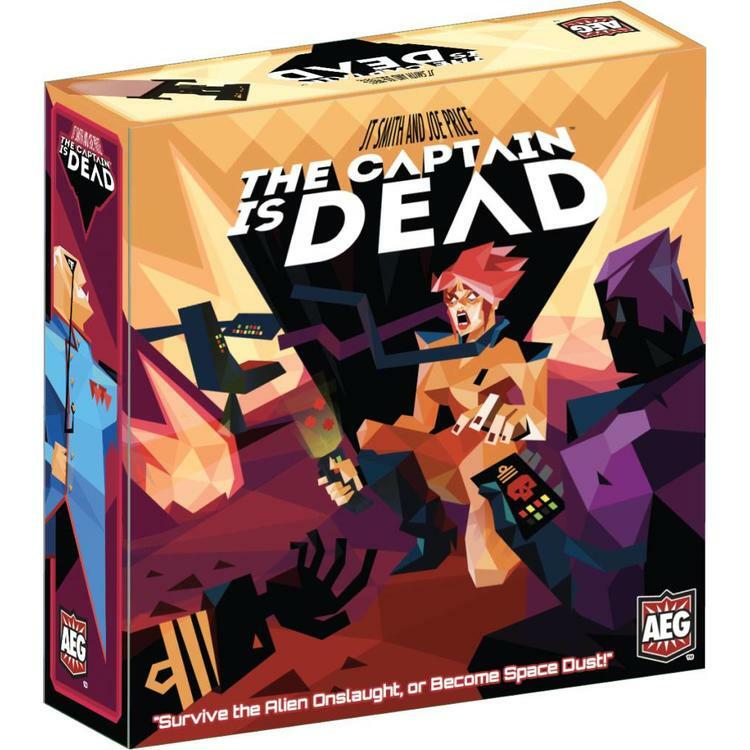 Survive the alien onslaught - or become space dust! 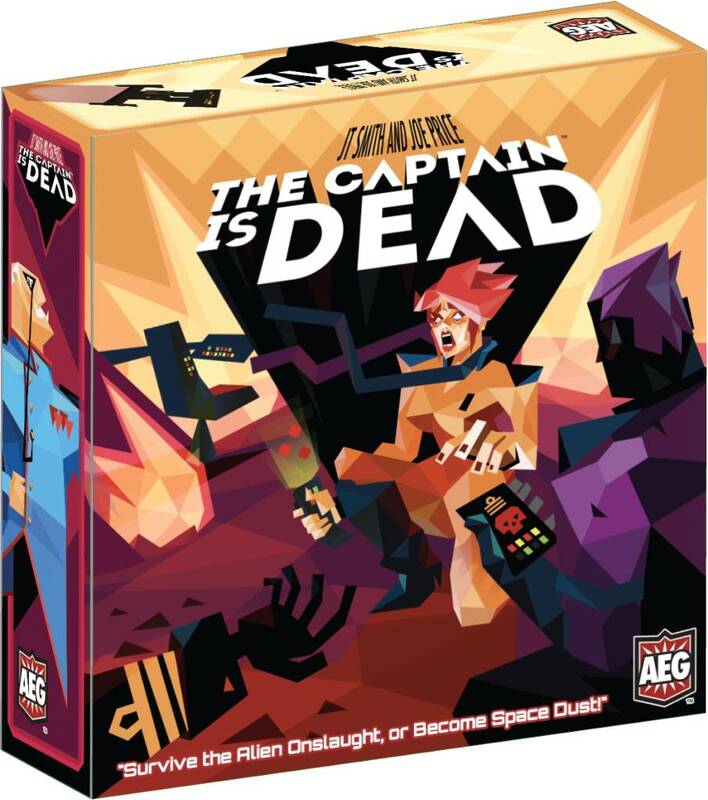 The Captain is Dead puts you and up to six friends onto your own starship, under attack from hostile aliens and systems going down left and right. Worst of all, your heroic leader, the Captain, is dead! Now it falls to you, the valiant crew, and the various skills you bring to the table to repair the ship enough to escape - while fending off the alien onslaught! From the Chief Engineer to the Janitor, you never know which combinatino of survivors you may have, making each game a unique challenge!